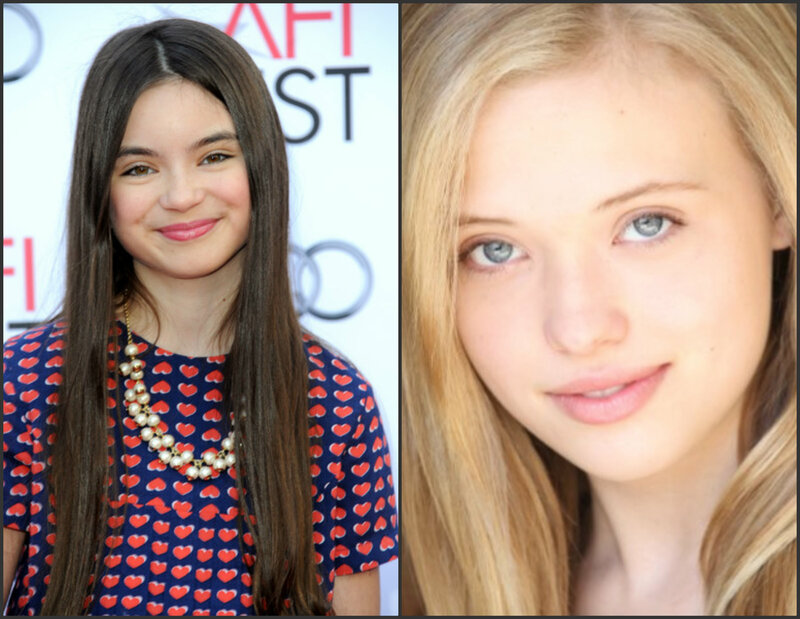 Article: Congrats To Landry Bender And Lauren Taylor On The Disney Channel Pickup Of “Best Friends Whenever”! Ever wondered what it is like to jump back and forth in time? Just ask Cyd and Shelby – the two characters in Disney Channel’s upcoming, new TV series, “Best Friends Whenever”. Disney Channel announced some wonderful and exciting news today, March 6, 2015 stating that they have picked up a new series titled “Best Friends Whenever” starring Crash & Bernstein star, Landry Bender, Lauren Taylor and Gus Kamp. The cast is set to start filming and working on the TV series this month of March and has a release date set for later on in the year. I can’t wait to see “Best Friends Whenever” on Disney Channel! With such a magnificent cast and an excellent storyline – this show is destined to be a sensation! Previous Article: Tyler Alvarez Shares Super Cute “Throwback Thursday” Photo! Check It Out Here! Lauren Taylor is gorgeous. She’s on Richie Rich on Netflix.